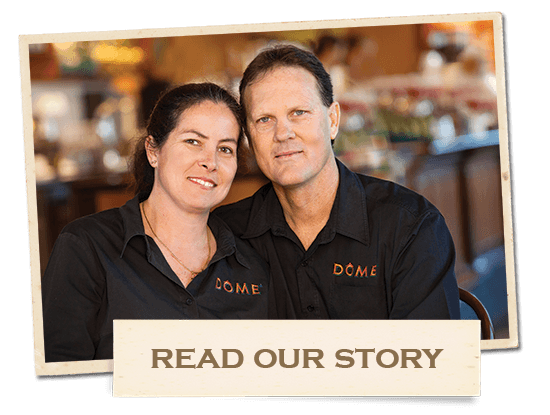 Just over two decades ago in Perth, Western Australia, the first Dôme opened its doors. Fast-forward to today, and there are now over 100 Dôme cafes around the world. With their signature domed ceilings, wood panelling and deep leather armchairs, they don’t feel like a franchise offering. While the atmosphere is relaxed, the systems underpinning Dôme are structured and seamless. The combination of quality coffee and dependable food ensure Dôme cafes are continually busy from first thing in the morning until late at night, resulting in solid financial returns. 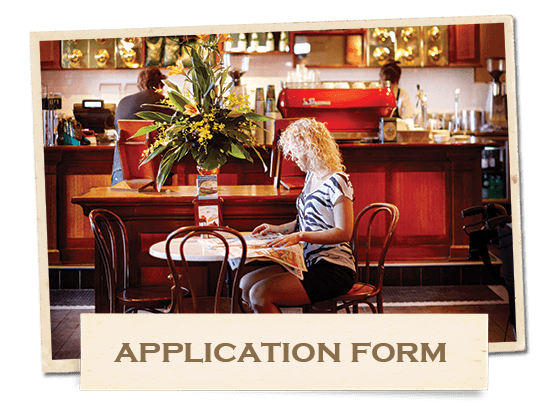 Franchisees benefit from extensive marketing, in-depth instruction and training and ongoing in-café support. Dome is currently planning expansion into regional centres and key suburban hubs across Australia. 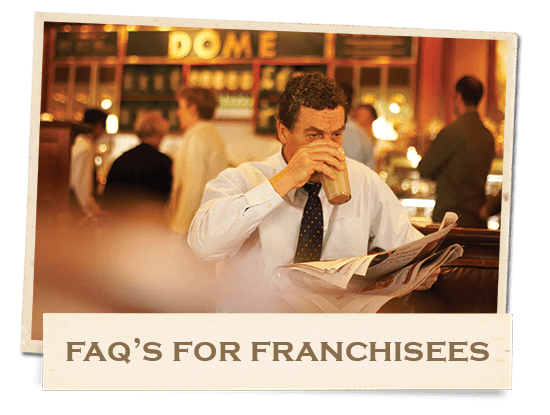 WANT TO BECOME A DÔME FRANCHISEE? Before taking the plunge, take some time to read the stories from a couple of our successful Franchisees, read the Frequently Asked Questions and the additional information provided at the links below – Then complete the application form below.